Forget the Nissan Leaf’s pragmatic green buyers for the moment. Nissan has big electric-car ambitions, and it’s no secret that they go well beyond the automaker’s Leaf hatchback. 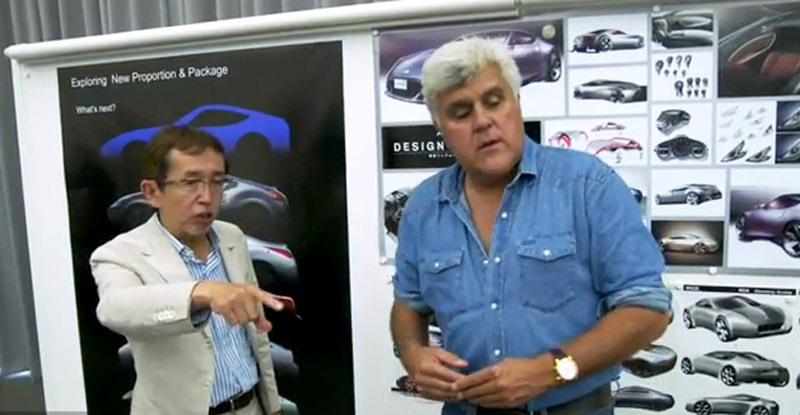 Part of those ambitions still involve a flamboyant, all-electric sports car in the near future—a project that we asked the automaker’s global design chief Shiro Nakamura about in a recent Detroit Auto Show interview. The Leaf doesn’t have a particularly daring design, concedes Nakamura, because the company wanted to expand the market and make people comfortable with EVs. Applying some of those packaging benefits, Nakamura explained, you can get to something very special for niche customers, with EVs, that you can’t achieve with normal engine configuration—especially with things like the in-wheel motor technology that’s been showcased both in Nissan’s recent Bladeglider concept from the recent Tokyo Motor Show—as well as in the latest Pivo3 city-car concept from 2011.